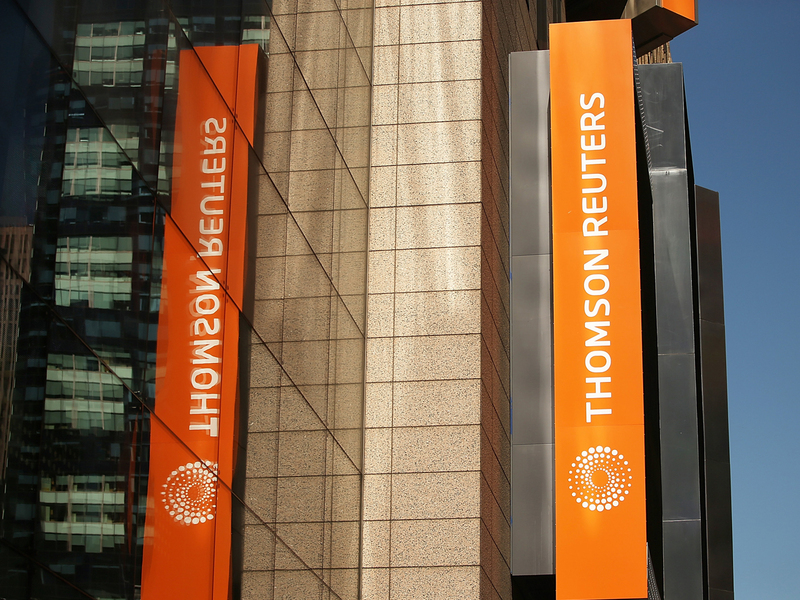 NEW YORK - Thomson Reuters, an international mass media and information firm headquartered in New York City, was hit with a disaster of sorts Wednesday -- a "reply-all" email catastrophe. The Wall Street Journal reports it happened when someone named Vince sent an email that wound up reaching 33,000 inboxes. That message then brought on an onslaught of "reply-all" emails -- including people who clicked reply all to tell people to stop replying all. A company spokesperson told the paper that some employees reported that their email slowed down, but that all systems remained up and working. Many Reuters employees tweeted about the incident on Twitter and the hashtag #reutersreplyallgate was trending. #ReutersReplyAllGate at 618 replies... gunning for 1000!